I am not going to pretend to understand the trials that new and existing Imams face when joining a mosque. They are still trying to figure out their worth and balancing the expectations of the mosque’s board of directors and congregation -- all while combating the expected challenges of theological leaders. 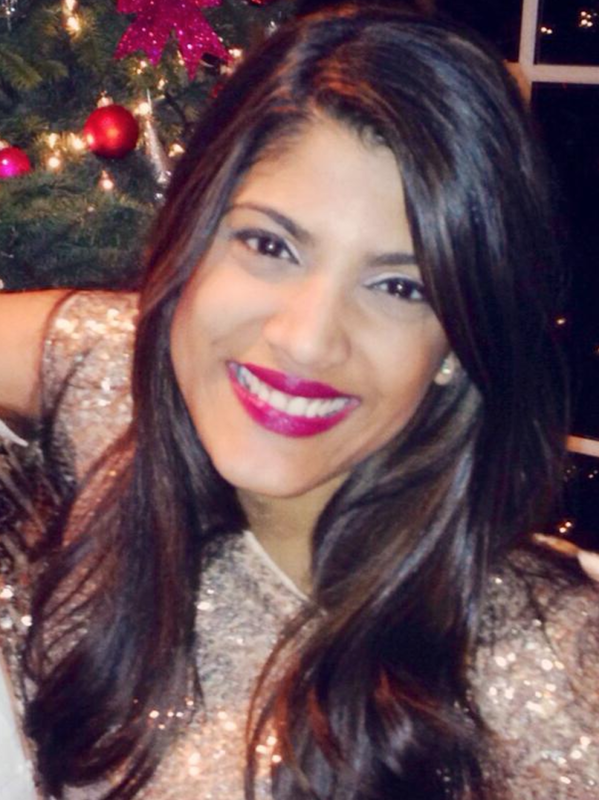 Tareen Alam recently quit her career in consulting to pursue a more creative role. She is currently pulling the most millennial move ever to travel, write, and refocus her career. You can find her writing at tareenalam.com and follow her path @tareenatx . 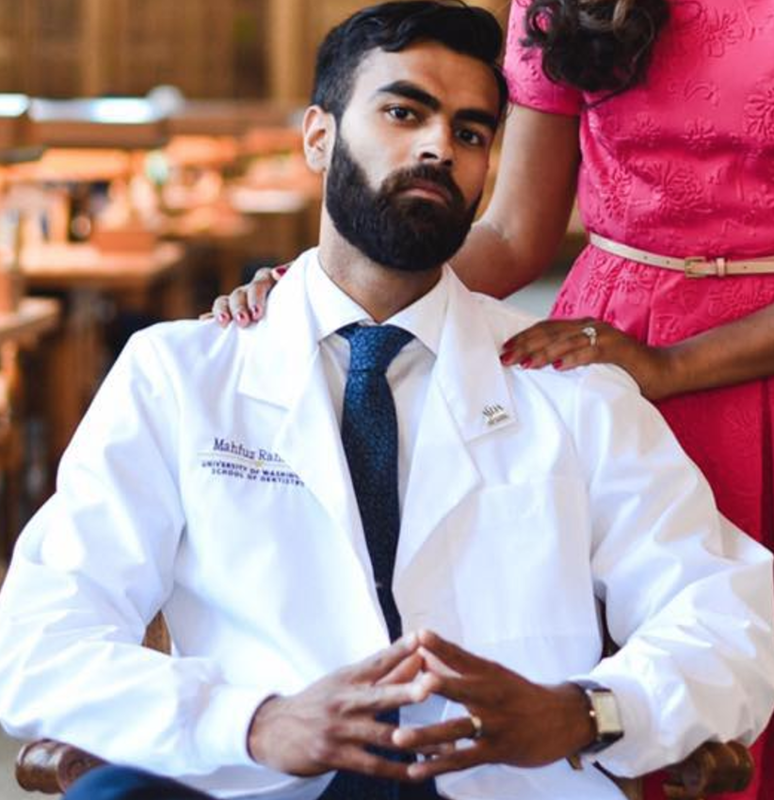 Mahfuz Rahman graduated from the University of Washington School of Dentistry and is currently a Dentist Resident in the Veterans Affair Hospital in Temple, Texas. Although Seattle was incredible, Mahfuz knew that Dallas was far superior and just had to make his move (his wife said so and she is always right). Do We Care About Democracy?